Pokhara is the one of the most beautiful city and second largest tourist destinations in Nepal. It is popular as “City of Lakes”. 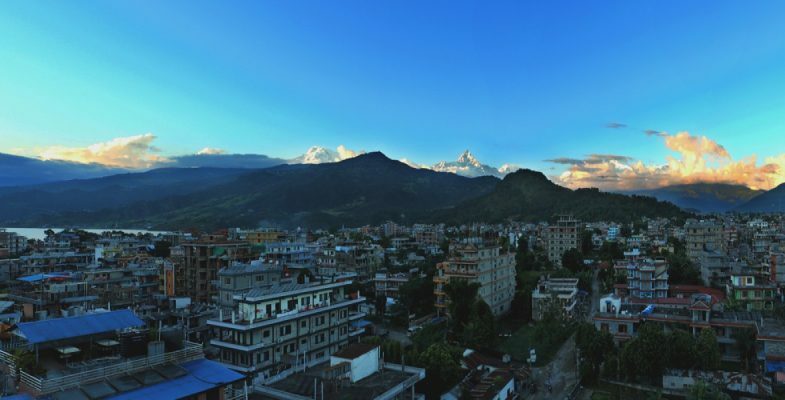 Pokhara city is connected with all the major cities of Nepal with land transport. Regular flights from Kathmandu to Pokhara are the fastest way to reach Pokhara. 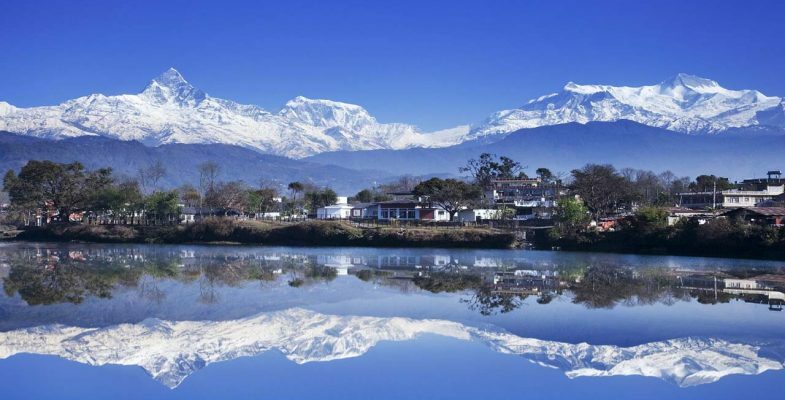 Pokhara is famous for sightseeing and mountain views. 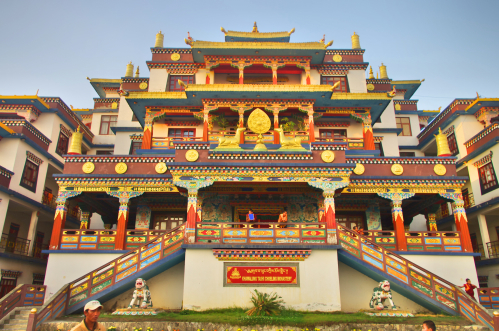 Phewa Lake, Begnas Lake and Rupa Lake are some of the major attractions. 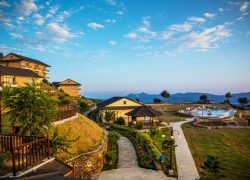 The mind blowing views of Annapurna range to the north of Pokhara including Annapurna I and VI, Annapurna South and Machhapuchhare gives you an amazing feeling. 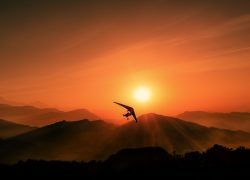 When the sun rises, you can see the reflection of the mountains in the lake, truly a photographer’s paradise.The place is an ideal place to visit for the travelers. It is also very much popular for the adventure activities. Most of the popular trekking in Annapurna region begins from here. 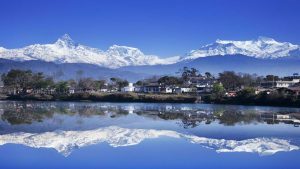 Day tour in the Pokhara city offers the surrounding panorama of nature and culture. 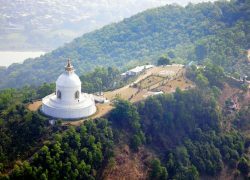 The Pokhara city tour includes major tourist spots like, Devis fall, Ghupteshwaor Cave, International Mountain Museum. 15:00: drop to hotel/lakeside then you can have lunch on your own. If you want to fly to Kathmandu same day we can finish at around 2 pM so that you can fly to Kathmandu by taking last 3 pm flight. After breakfast full day sightseeing tour of Pokhara consists of: David’s fall, Gupteswor Cave, International Mountain Museum. David’s fall is also known as Patale Chhango, this waterfall marks the point where the Pardi Khola stream vanishes underground. When the stream is at full bore after monsoon rains, the sound of the water plunging over the falls is deafening. The falls are about 2km southwest of the airport on the road to Butwal, just before the Tashi Ling Tibetan camp. 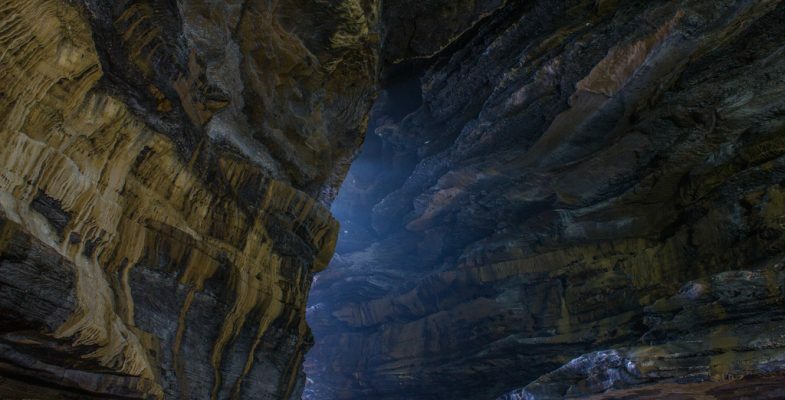 Ghupteshwor Cave: Across the road from Devi’s fall, this venerated cave contains a huge stalagmite worshipped as a Shiva lingam. The ticket allows you to clamber through a tunnel behind the shrine, emerging in a damp cavern adjacent to the thundering waters of Devi’s fall. International Mountain Museum is situated just 0.5 km south from the Pokhara airport. The spot i s rightly selected as we can enjoy the unique view of 3 massive mountain peaks; Dhaulagiri, Annapurna and Manaslu which are above 8000 meters with our single eyesight and no place in the world offers us such a panoramic view. Provides information on mountaineering, the world’s mountain system, mountain cultures, environments, prominent people in mountain history, mountain geography, ecology, exhibition of mountaineering history and implied methods.